You have discovered the home of salon-exclusive Guinot skincare in Bromley. We offer a comprehensive range of facials and body treatments, as well as waxing, manicures, pedicures and Masters Colors make-up. With hands-on and high-tech treatments available, there is GUINOT facial to suit everyone. 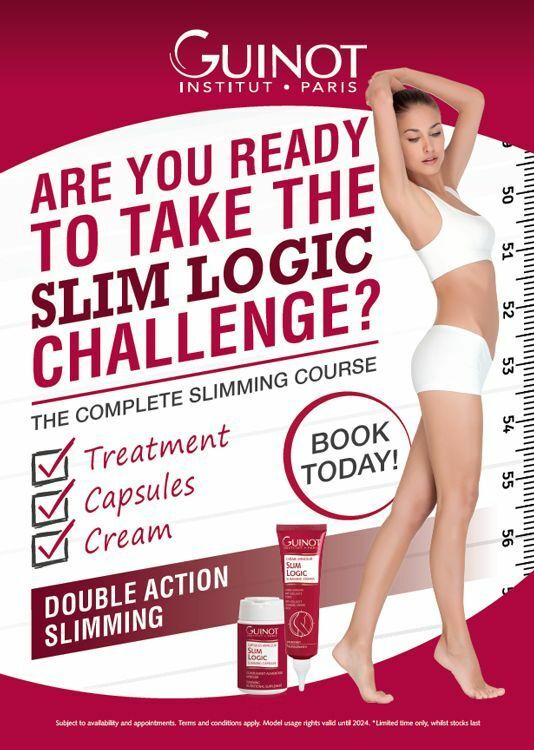 Whether your aim is to slim, firm, tone or relax, GUINOT body treatments will help you achieve your goals. 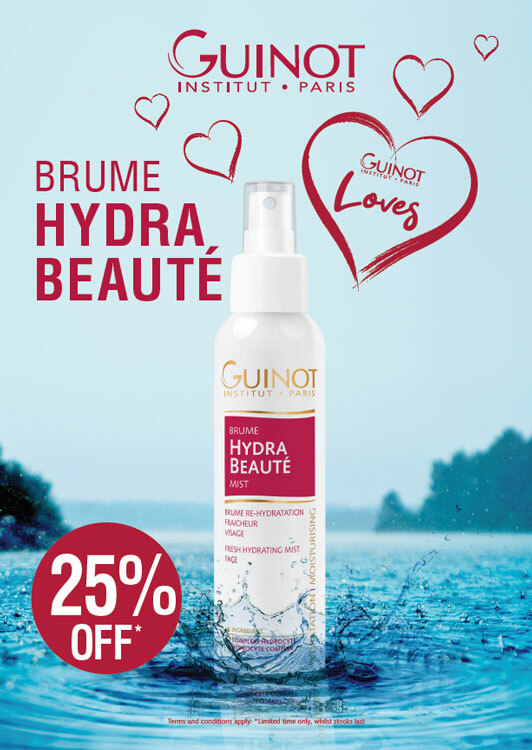 For a silky-smooth, hair-free body GUINOT uses their patented STICK’HAIR® and Epil Confort methods of hair removal. Both methods are rosin-free and are gentle on the skin, giving long-lasting results.